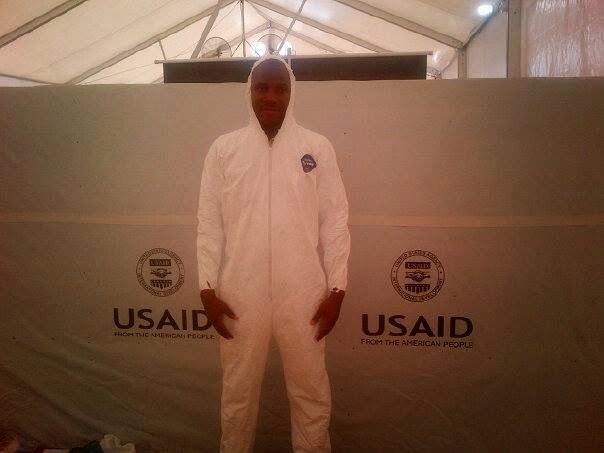 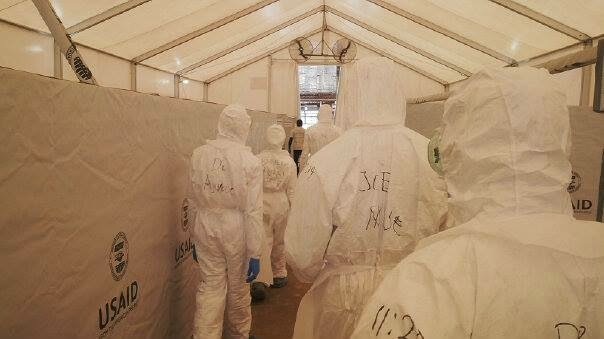 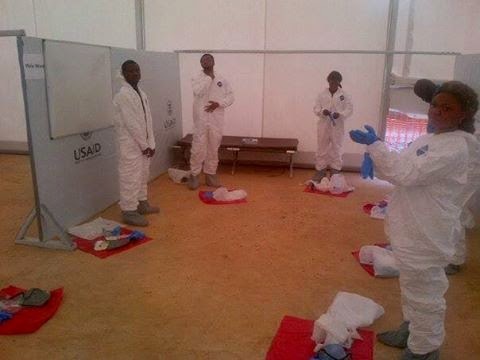 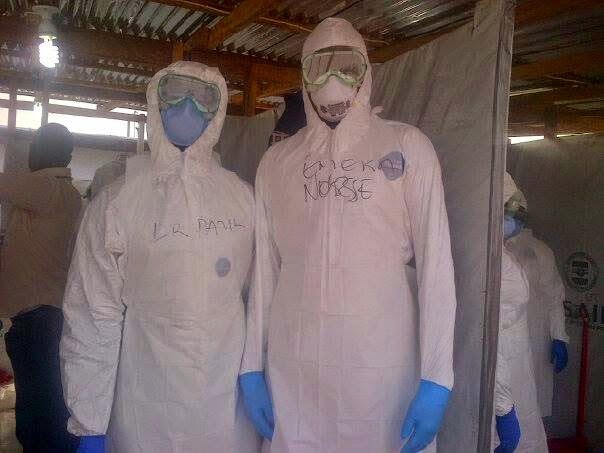 Nigerian Volunteers from different health professions numbering up to 250 offered themselves to join the international force in Liberia, Sierra Leone and Guinea to assist in the containment of Ebola Virus disease in these countries. 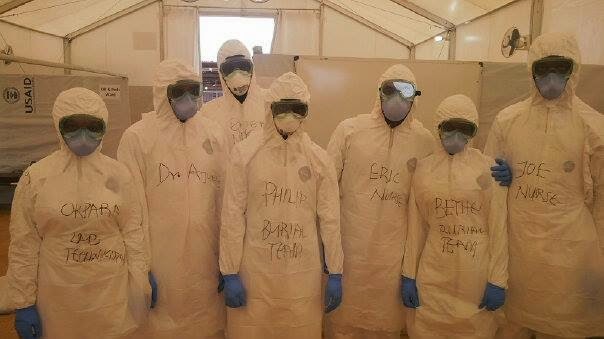 While Nigerians are happy and rejoicing following the victory against the deadly Ebola Virus which was totally cleansed from the country, our brave and selfless 'soldiers' are in Monrovia town in Liberia facing a different kind of battle. 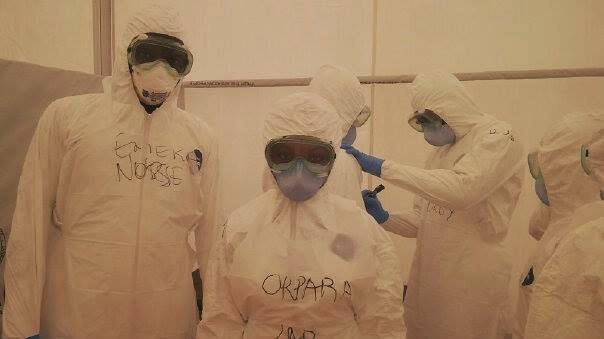 More power to their elbows.